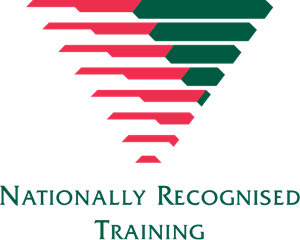 Newly learned skills and expertise developed as a result of undertaking training will be wasted if nobody knows about them because they have not been effectively marketed. Marketing is a natural extension of training and at The National Finance Institute, we have combined marketing strategies with creative design, innovative communication techniques and powerful copy to produce improved ‘bottom-line results’. 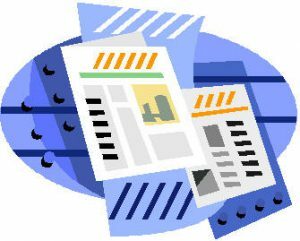 Click below to see a Fact Sheet flyer on our highly recommended marketing handbook and be sure to read some of the testimonials. The Marketing Handbook offers simple, down-to-earth marketing solutions that are easy to implement and, most importantly, get results! 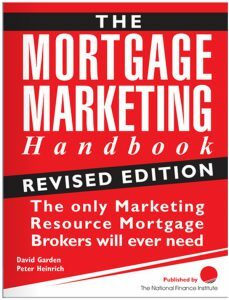 The Mortgage Marketing Handbook was written and produced by NFI directors, David Garden and Peter Heinrich. Now in its third edition as at 2013 with hundreds of copies sold. The Kit will be emailed to you in a single zip file, containing a number of Microsoft Word documents. 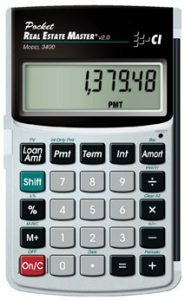 The Pocket Real Estate Master calculator helps you easily compare loan options. Find a monthly payment based on different loan amounts or interest rates. Find a loan amount based on a payment your client can afford. Quickly determine the total interest and payments paid and the future value of a home. Cost is $72 + $10 p&h. SOLD OUT, SORRY. YOU MAY FIND SIMILAR THROUGH A GOOGLE SEARCH. 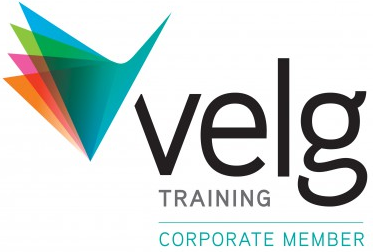 Click Here to Sign up to our Webinar series for 2015 and start accumulating your CPD points now. Phone to discuss your next Professional Broker Seminar Session. Cost is only $139pp. Come back soon to see the next CPD seminar information or click on the graphic to use our Expression of Interest form to suggest seminar subjects your would like for your group.